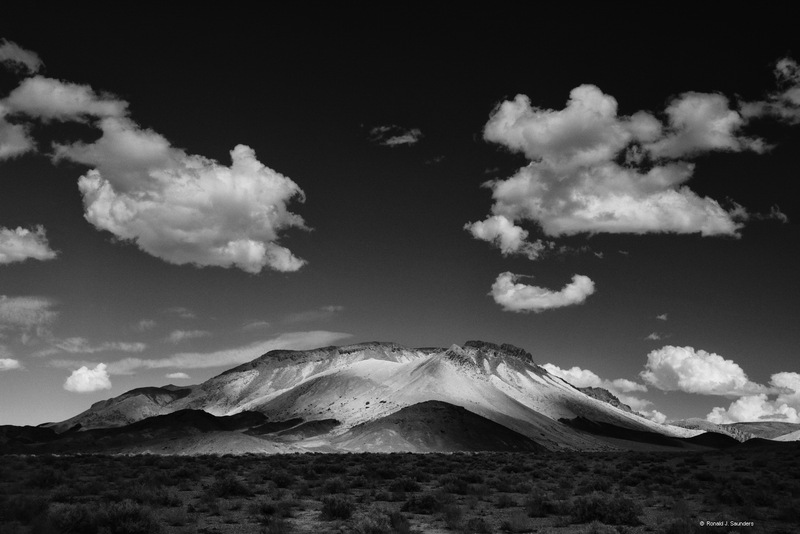 This image was taken from Emigrant Pass Road in Esmerelda County Nevada. A very beautiful spot where in addition to beautiful scenery you might also spot Big Horn sheep. Unfortunately, trail bikes have been taken into the back canyons and have torn up some of the hillsides. . Photo © copyright by Ronald J. Saunders. « Back to search results for "Gap"